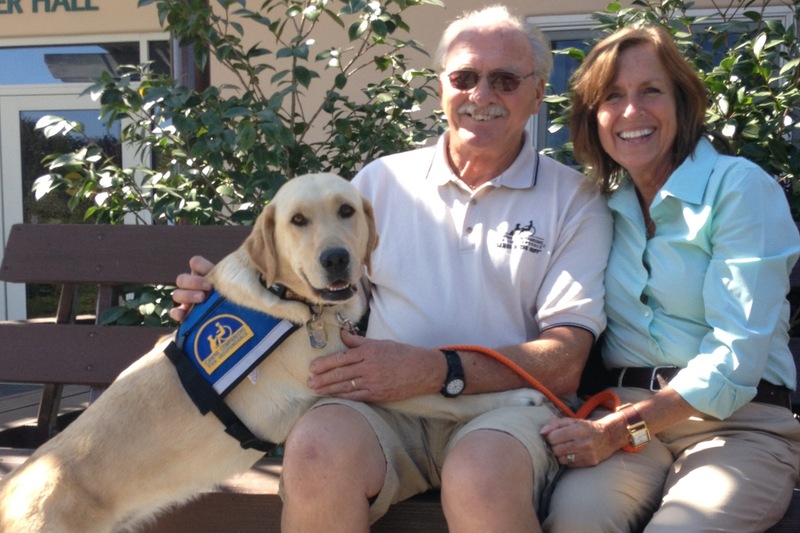 When you raise a puppy who graduates as a Canine Companions assistance dog, the task of handing over the leash at graduation is reserved for the puppy raiser. Obviously from time to time a puppy raiser is not available to hand off the leash. In northern California breeder caretakers are often close enough to stand in if the puppy raiser can not attend. Before you scream at your screen and say you can’t believe that a puppy raiser would miss that, or maybe you’re a graduate who thinks that they would feel like your missing something by not meeting the person who raised your puppy there are somethings to consider. First of all some puppies are raised in a correctional facility, in that case the puppy raiser(s) literally cannot attend graduation. Sometimes life, illness, or miles prohibit puppy raisers from going to graduation. 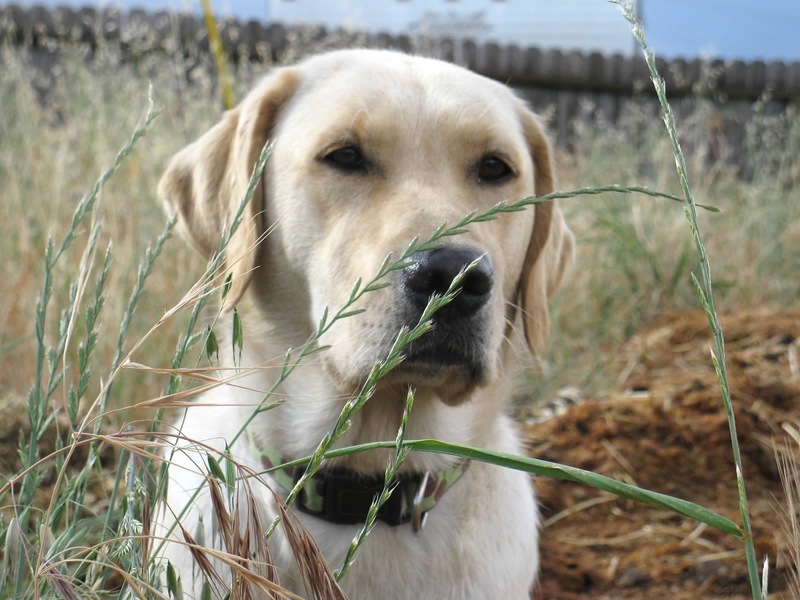 Hearing dogs that come from Canine Companions are only trained in Santa Rosa, California – regardless of where they were puppy raised. Puppy raisers attend graduation at their own cost. When you are coming from far away like Florida, tack on a couple of hotel stays and the shuttle or rental car from San Francisco and you have quite the tab going. Maybe a puppy raiser has other commitments like children, work, or school that keep them home. Sometimes the puppy raiser may just not be able to bear the hard good-bye. Selfish you ask? I don’t think so, if you can’t hand over the leash with a heart full of only love, it might be best to sit it out. The graduation day is really about the graduate. How they are starting a new chapter when they walk off the campus with the best new support system – ever. At the last graduation I had the honor of filing in for a puppy raiser who couldn’t attend the ceremony. I will be honest I was super excited and nervous all at the same time. Armed with a letter and pictures from the puppy raiser and a few little tokens we picked up, we headed out to campus. Arriving just in the nick of time we had a briefing before meeting our graduates. I was apprehensive, particularly because I didn’t raise their puppy, what would we talk about, would they be sad I was there and not their puppy raiser. In hindsight I have no idea what I was worried about. These dogs always end up being right where they are supposed to be, and bring people together in amazing ways. In addition to the graduate and his wife we were joined by my friend and longtime breeder caretaker Emily W. Emily is the breeder caretaker who whelped our Sabina, and as it turns out she whelped the graduate, and they have the same mom. The graduate family lives about 45 minutes from Dave and I, and the graduate and his wife are both retired public safety employees. Pretty much Kismet. So this was our graduation trial run. It was absolutely amazing, humbling, and joyous – so pretty much like every other graduation I have attended. I can’t wait when it isn’t a trial run, when it is our real thing. Thanks to everyone who let me be part of their special day, it will be one of my most memorable days ever. 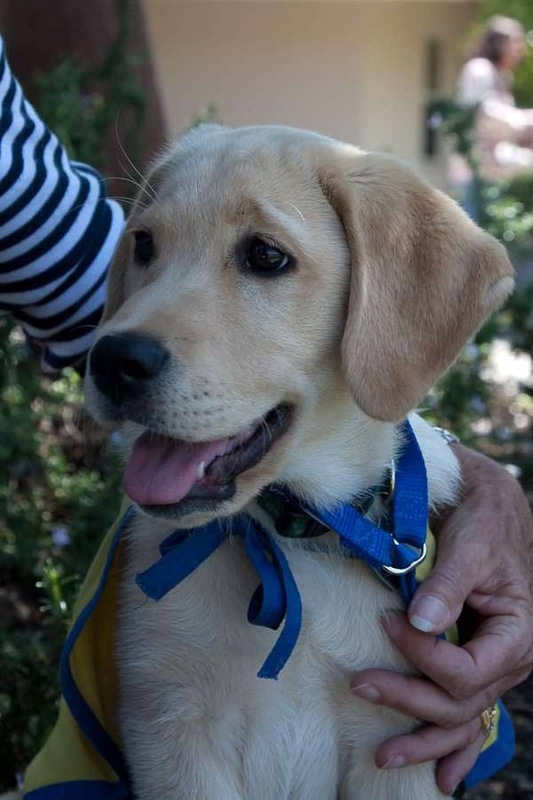 Today I wanted to tell you about my day, to share with you the best part of being a puppy raiser for Canine Companions. (Puppy Graduation!) I wanted to tell you about how awesome it is to watch a fellow puppy raiser and friend, after a very long wait, get to see “her” pup, become someone else’s pup. I wanted to tell you about the people who journeyed to be the graduates and puppy raiser cheering section, about the life that lies ahead for Claribel and her graduate, about the miracle that was raised. About the miracle that I got to witness today. However I am sure that the words that I would have chosen to tell you couldn’t have transported you there, couldn’t have done the story justice. Sometimes there are things that best said in a song. Today I have chosen to tell the story with a couple of pictures and the through the lyrics of Sarah McLachlan….